Paula's Magnetic Jewelry - Quality jewelry for your health. Below is Paula's Magnetic Jewelry collection created in Stainless Steel. 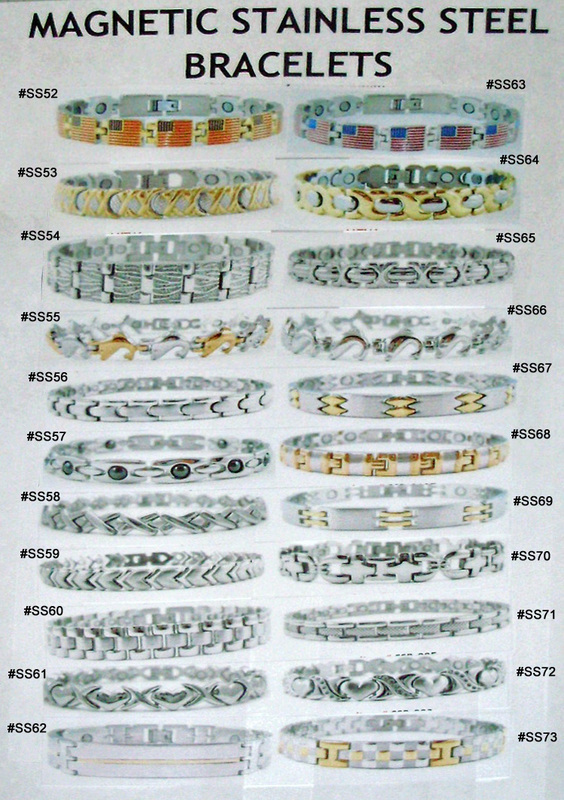 Bracelets average up to a 3000 gauss magnetics strength behind each link.